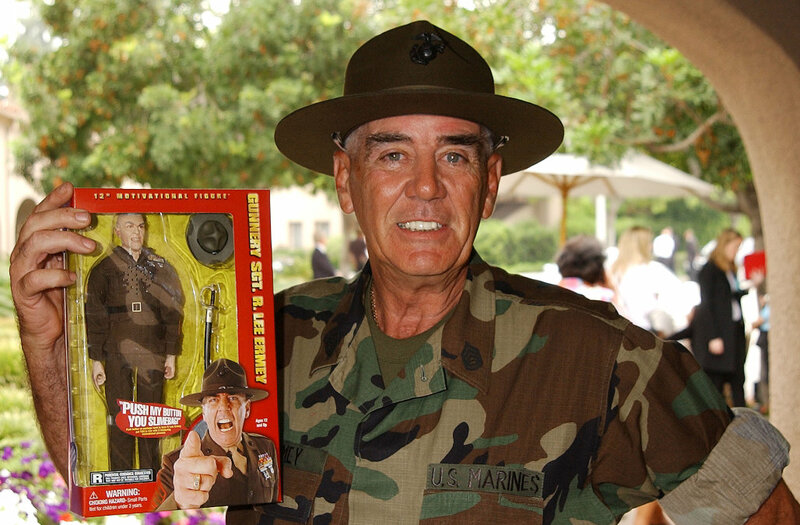 Here are some of the latest goings on at the miWorld action figure mall... The custom arcade (Shadies Arcade) has been completely converted to miWorld: walls, base, even the stools. 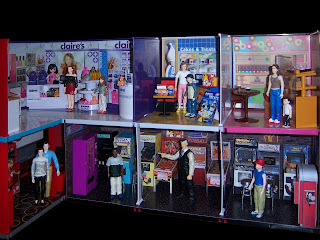 There is also now a Claire's for the girl action figures to hang out in. Really, a place needs to be made to put this on permanent display! 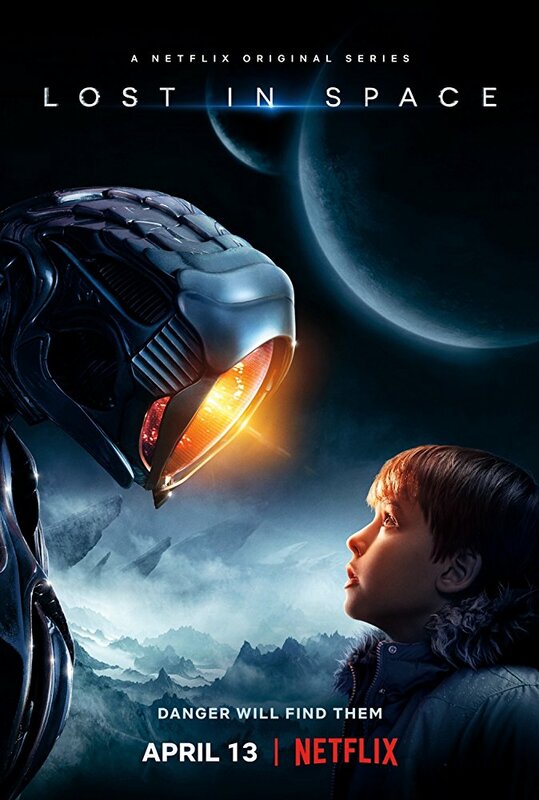 Lost in Space is basically the Swiss Family Robinson... IN SPACE! The original series, which started off rather serious but became more humor oriented towards the end, lasted three seasons from 1965-1968. A big budget movie remake was made in 1998, but went nowhere. And now Netfix brings us a freash new re-imagining of the series. 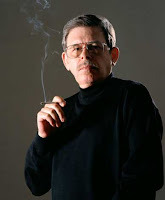 With great sadness, it was learned that on Friday, the 13th of April, 2018, legendary host and pioneer of late-night radio, Art Bell died in his home in "the Kingdom of Nye" a.k.a. Pahrump a small town in Nye County Nevada. County Sheriff Sharon Wehrly confirmed Bell's death in a Facebook post to the community. Wehrly described him as a "longtime resident" of the area and stated an autopsy to confirm the cause of death would be performed later this week. Bell peacefully slipped away in his sleep, going into the next world to finally find the answers to the mysteries he had spent his life seeking, he was 72 years old. 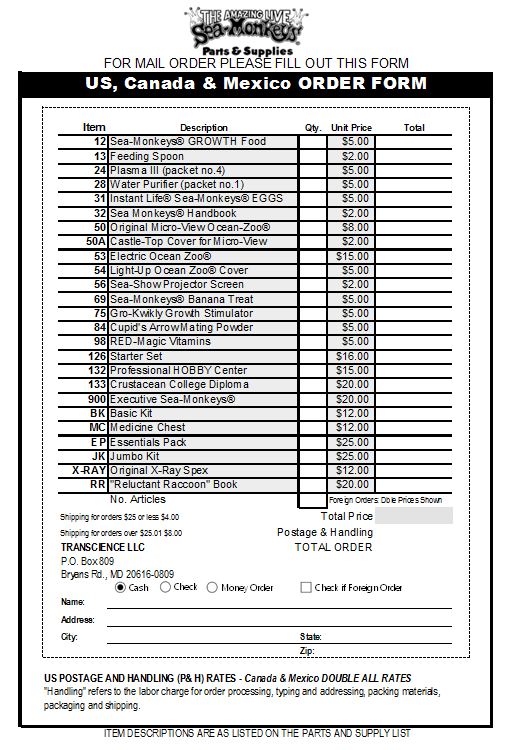 Here is a Sea-Monkeys® order form created in Excel that can be used to order Sea-Monkeys® supplies from Transcience LLC. Just choose the items wanted and hide the rest. The form will do all the work automatically, just print it off and mail it along with payment to address on the form. 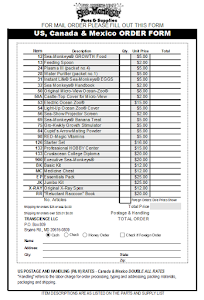 This form was recently updated to include only those items available and the latest prices on the Official Order Form. The form now includes radio buttons to choose payment type and a check box for foreign orders. This was what we heard back in January when the commercial for the new Original Sea-Monkeys® was released. 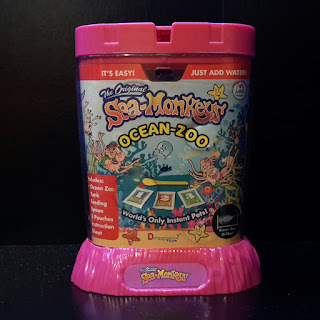 Touting a new tank design and USA produced packets, everyone in the Sea-Monkey fan community was eagerly waiting to get their hands on this new kit. Fast forward to April and it’s finally here, the all new Original Sea Monkeys Ocean Zoo®! In the year 2045, much of humanity attempts to escape the desolation of the real world by escaping into the the virtual reality world of OASIS. When the creator of OASIS, James Halliday (Mark Rylance, looking a lot like Garth from Wayne's World!) died he promised his fortune and control of OASIS to whoever could complete his hidden game within the program, thus began the great hunt for Halliday’s Easter Egg a.k.a. the Anorak's Quest! Those on the Quest are known as "gunters." 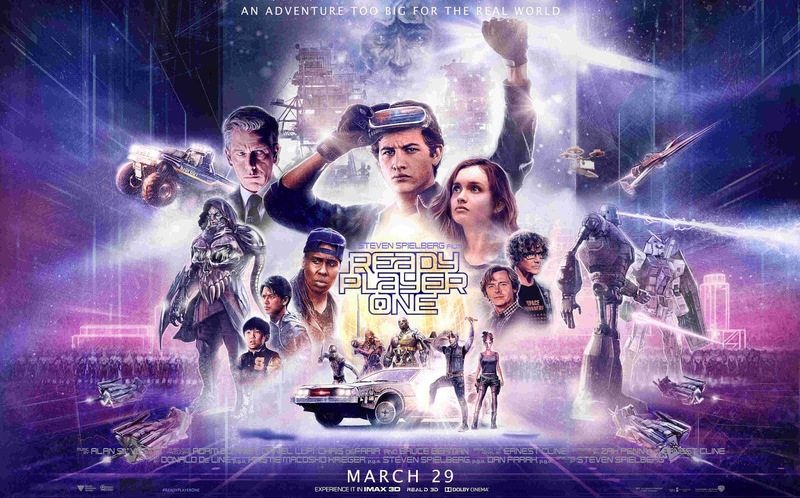 After becoming the first player to complete the initial challenge, gunter Wade Watts (Tye Sharidan) is joined by several allies trying to complete the game before the indentured players working for IOI, an evil villainous corporation run by an evil villain named Nolan Sorrento (Ben Mendelsohn), can do so. newspaper, fights a never ending battle for truth, justice and the American way. 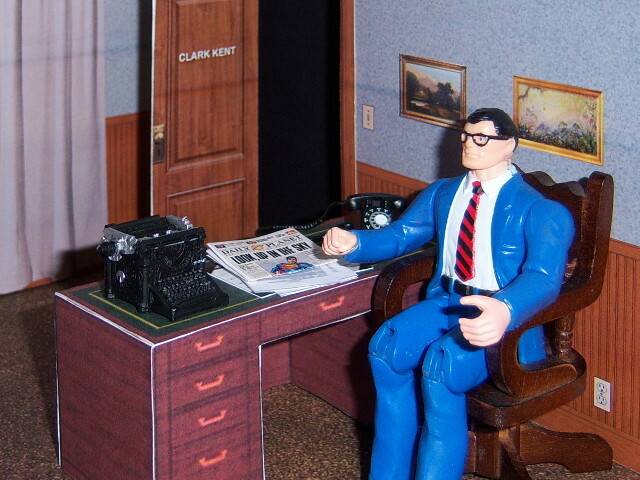 Its Clark Kent in his office at the Daily Planet! 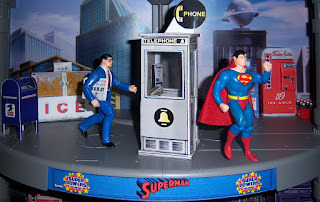 Based mainly on the office set featured in the 1950s TV show The Adventures of Superman and also seen briefly in the first episode of the cartoon Challenge of the Super Friends entitled "Wanted: The Super Friends," this diorama is scaled at 1:16 and is suitable for use with 4.5" Kenner Super Powers Figures. When making a diorama or scene for action figures, it takes more than just the figures themselves to make a scene stand out. Sometimes the small details in the background can make a scene pop. Take for example the scene to the left. 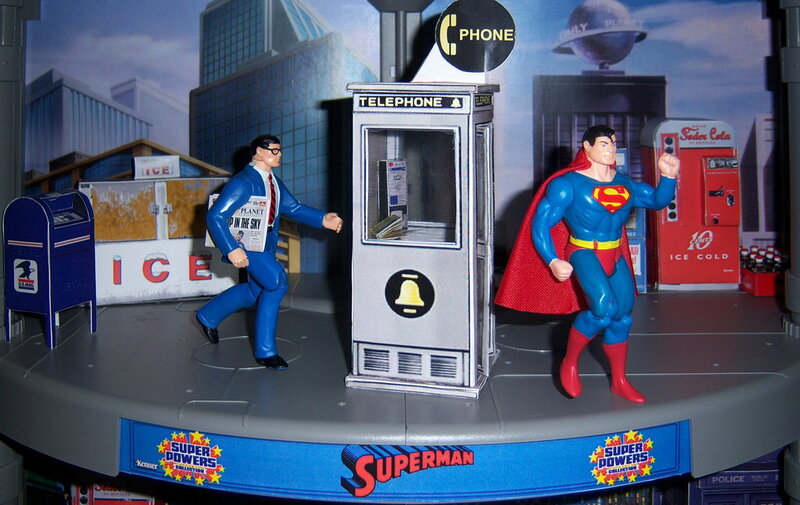 There is more there than just Clark Kent, the phone booth, and Superman. There is a US Mail collection dropbox, an outdoor ice freezer, a Soder-Cola vending machine, and a newspaper rack!.